Panasonic, one of the leaders in Blu-ray disc manufacturing, has announced that it has created the world's first 6x BD-R. The new disc means that data will be able to be recorded at a transfer speed of 216Mbps. Blu-ray.com has done a comparison and a 6x BD-R is up to 20 per cent faster than a 16x DVD. The announcement comes after America saw the launch of the world's first 6x Blu-ray disc writer. The writer in question is LG's GBW-H20L which retails at the moment for around $280. The revolutionary new recordable disc will go on sale in July in Japan. 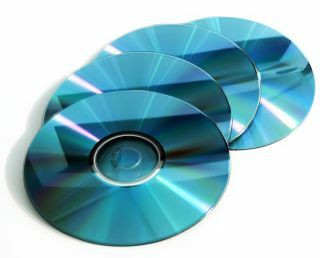 So, unless you fancy buying your hardware from the US and your software from Japan – this is all getting far too confusing – you are going to have to wait a while to see super-fast Blu-ray burning speeds in the UK.